Our adult hockey league structure can provide every adult player with a non-check, competitive league to fit and challenge their playing level. Beginner Leagues: Designed for players of all ages just beginning to play structured hockey games. This league is a competitive league that also provides clinics for those seeking to improve their skill. 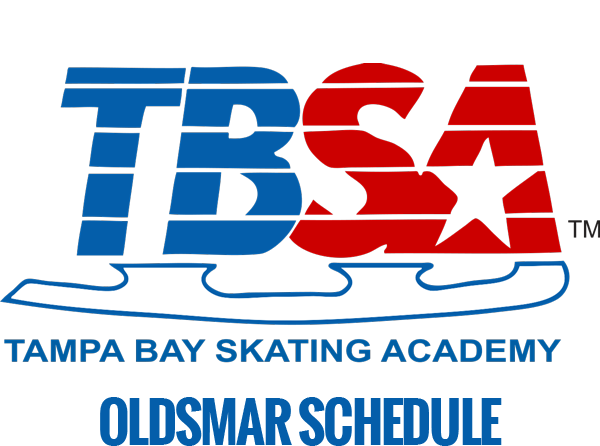 35+ and 50+ Leagues: Designed for experienced players ages 35+ looking for a higher level of competition with intermediate to advanced skills. 50 and over league includes players wide-ranging in skill level. Sunday Leagues: Designed for beginner to intermediate level players ages 18 and over. 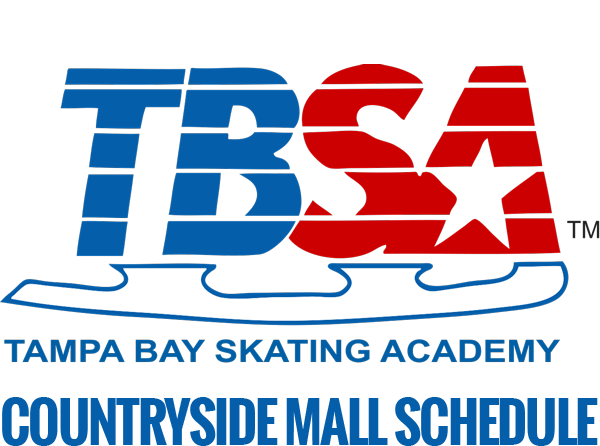 Three TBSA-Oldsmar leagues are separated by Novice, D, and C skill levels. The Sunday League at Clearwater Ice Arena is for beginners. 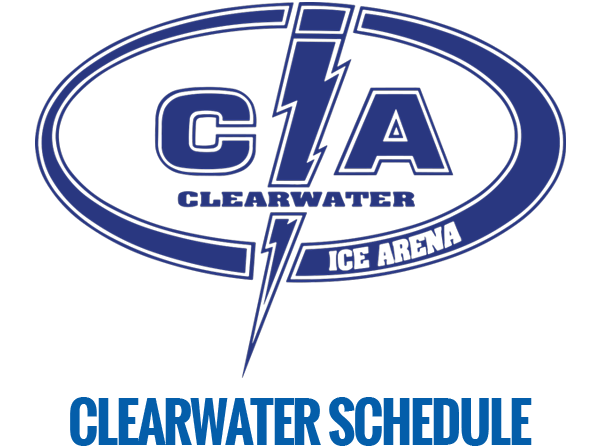 Clearwater-Oldsmar Elite League (COEL): Designed as the highest level of game play for our advanced level players ages 18+. Players must be registered as a current member of USA Hockey to play on one of our adult hockey leagues. View Adult Hockey League Playing Rules. 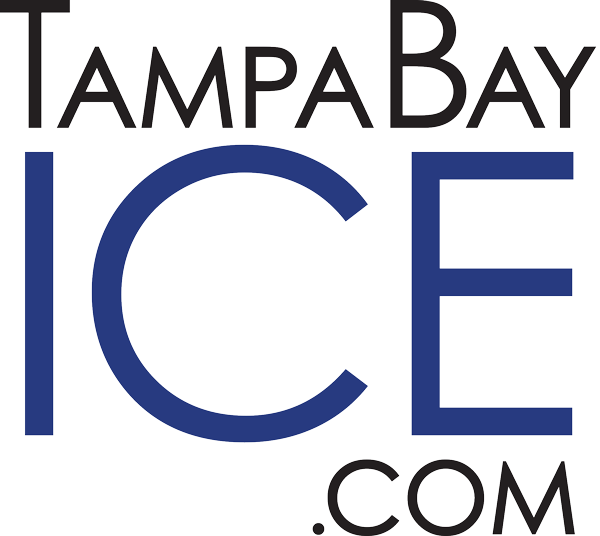 Register for an Adult Hockey League.